The v 4.0 blog series has covered many new features and upgrades arriving with the release of Collabware 4.0. 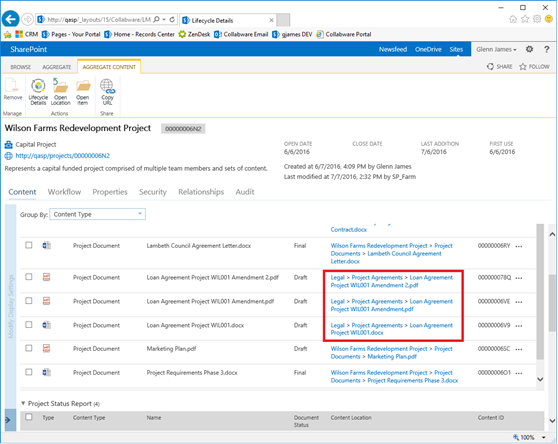 As we wrap up these posts, our focus turns to a final feature that is new, exciting, and provides capabilities previously unattainable for the average SharePoint user. This is the Advanced Security feature. It not only brings complete change from the traditional SharePoint security experience, but contains an 'all of the above' multi-layer security column which is fully unique within the SharePoint realm. Since Advanced Security goes beyond what is available in SharePoint, it is an incredible tool for organizations dealing with SEI (sensitive information). The feature requires several reconfigurations of SharePoint Claims functionality, so it is only recommended for organizations that need multiple security settings to be applied to single content items. For users who do not require this depth of security, Collabware CLM already provides some excellent options. That being said, Advanced Security is a very cool feature that we wanted to share about to existing and potential Collabware CLM users who are intrigued to learn more! So how is this security model different from traditional SharePoint security? Advanced Security contains multi-value, choice-based columns that can be leveraged on a document to secure it. When more than one of these values have been applied to a document, it becomes locked down and only accessible to users who have permissions for every single one of the values checked. We refer to it as an 'all of the above' type of security where users have the 'Least' access since they must have permissions for every metadata value item. Viewing the screenshot below, a user would require permission for all four values (Basic Access through to Top Clearance) to be granted access to the document at hand. This is a leap from SharePoint, which would grant 'Most' access by allowing a user with just 'Top Clearance Required' permissions. This 'Least' access default within a security system ties into the Principle of Least Privilege that is necessary to comply with DoD5015.a. 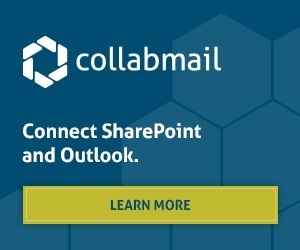 As Collabware CLM is a DoD-certified product, we've made this whole new model as an option for those who use SharePoint but require that next level for any SEI content. For example, in an organization working with very confidential materials that assigns HR, Records Managers, and Legal as the value options to a contract, only a user with permission from all three departments would have access. In this way, Advanced Security broadens potential for those working with highly confidential, multi-layer material. What we've shared is just a light overview, so if you would like to learn more about the technical aspects of this feature or whether it's a good fit for your organization, please feel free to reach out to our SharePoint experts! Thank you for reading our series! To learn more about Collabware CLM 4.0, read our product overview post or check out our previous post on the IQ Updates feature.